Boston Acoustics Hsi 255. In-Wall Speaker. 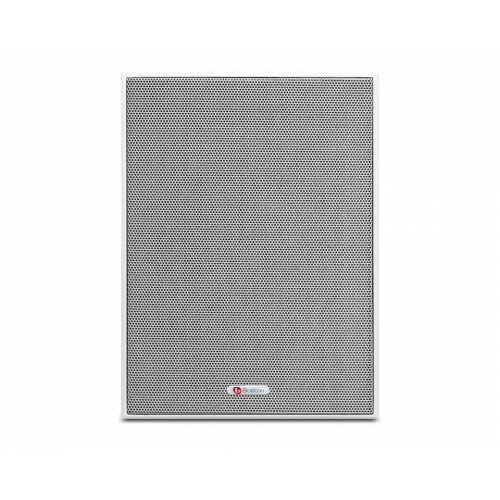 Attractive, versatile and very affordable rectangular recessed speaker, the HSi 255 allows to put the technology and the industrial quality of Boston to the service of a wide spectrum of residential and commercial installations in which it is sought to hide the source of the sound without giving up a high Quality of performance. 2-way / 2-speaker wall-mounted system. Frequency response of 75-20,000 Hz, +/- 3 dB. Exterior dimensions: 191x257 mm (W x H). Cutting dimensions: 151x228x60 mm (W x H x D).